Amsterdam’s Masalo has already been making waves with a string of remixes and co-productions with the likes of Joe Claussell and Jamie 3:26. This latest release sees the young producer turn to the vibrant Italo sound that’s becoming ubiquitous in the clubs and basements of Amsterdam, now making form with two original dancefloor-ready cuts on Rush Hour. The A-side is the eponymous ‘New Dance’ which brings the aforementioned Italo sensibilities to a cosmic party in the sky, with chiming keyboards reflecting like mirror rays and celestial synth lines that ride over proto-house percussion. ‘Cycles’, on the flip, is more dark and dangerous, spinning acid house style claps around a red-hot driving beat and those gritty vocal samples that darken the edges with depth. Both tracks here are polished, powerful and ready for the kind of late night gatherings where the party people stick around to the end. Keep an eye out for Masalo – this is a solid 12″ and a sagacious addition to your record bag. 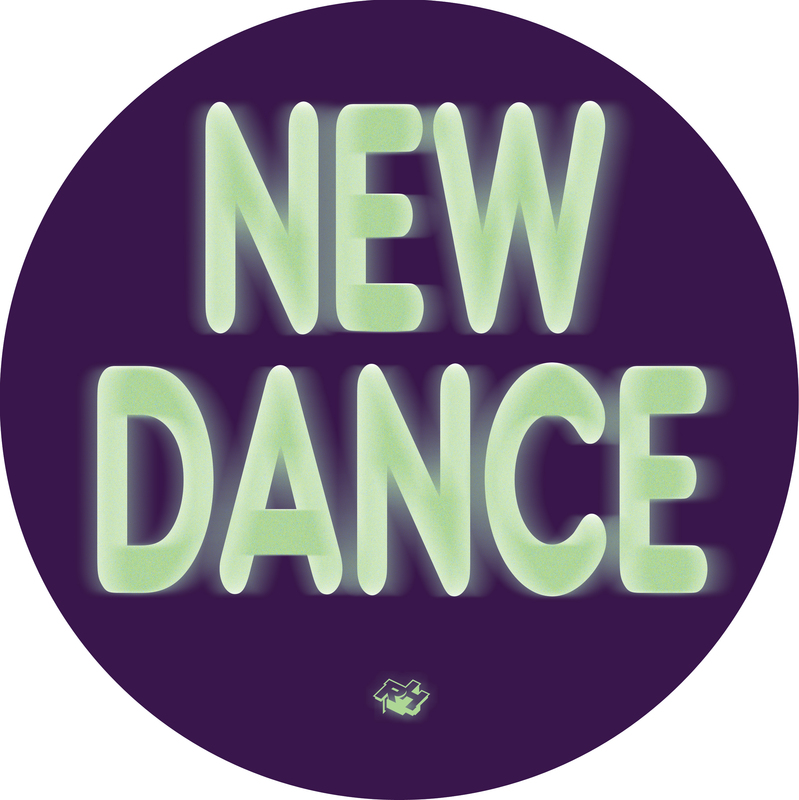 New Dance is released February 2019. You can pre-order the 12″ at Rush Hour. The digi is also available at their Bandcamp.